2019 Total200 – Ultimate One-Day Ride! Total200 is gearing up for June 8, 2019! Total200 is a one day double century bike ride (200 mile & 200 kilometer options) from Washington DC to Southern Maryland peninsula and back. No question, you need your A game when you show up. Take on the challenge to finish a double century in a single day and have fun doing it. There are events, there are races, and then there are epic rides. Starting at dawn and not ending until near dusk (there are a few exceptions), cyclists start the journey from Capitol Hill traveling to the Southern Maryland, have lunch, and then venture home. The ride is organized by former DC Triathlon Club Presidents! 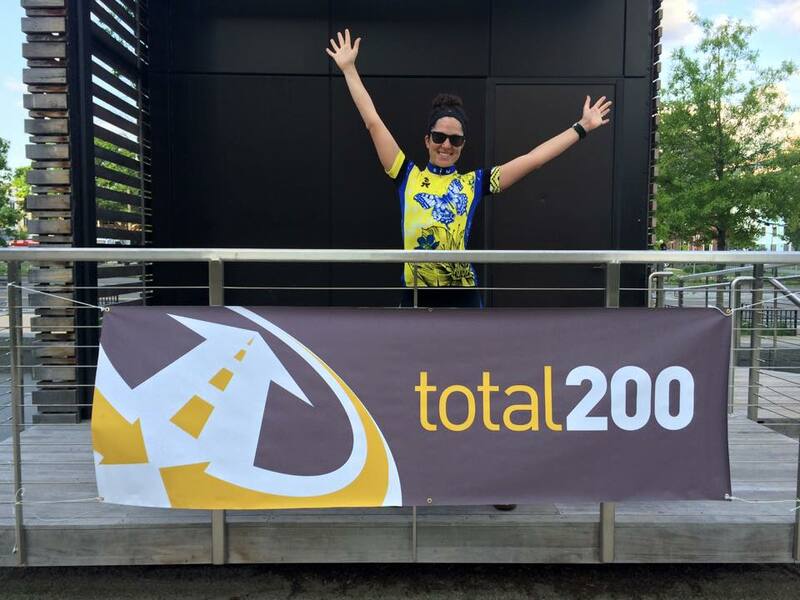 There is no training for this event, there is just the challenge of seeing if you can ride 200 miles and the sense of accomplishment that you feel when you cross the finish line and realize that YOU CAN ride 200 miles in one day! Take on the challenge to finish the best supported double century in a single day and have fun doing it. Registration is now open! DC Triathlon Club members save 15% off registration for both the 200 mile or the 200 km options! Head on over to the Club Partnerships Page for the discount code and then go register! You won’t regret taking on this challenge! 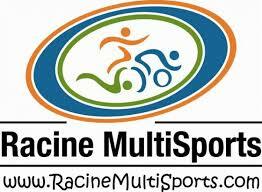 2019 Racine Multisports discount codes! 2019 Kinetic Multisports discount code! 2019 Xterra EX2 discount code! 239 queries in 2.314 seconds.